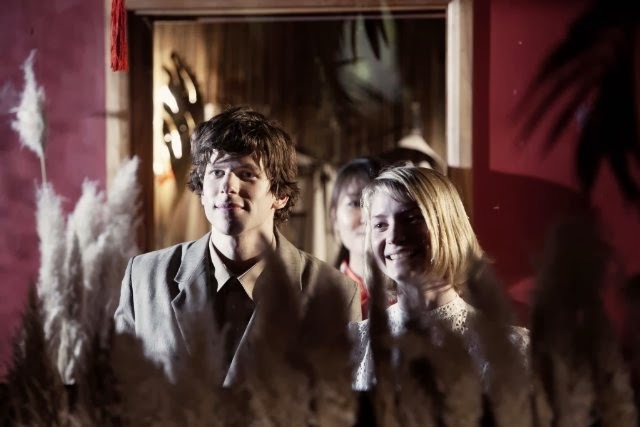 The film is starring Jesse Eisenberg and Mia Wasikowska. If you’re wondering about the song in this trailer of The Double, it’s the song “Little Man” by Sonny and Cher. Any fans of Jesse Eisenberg out there?